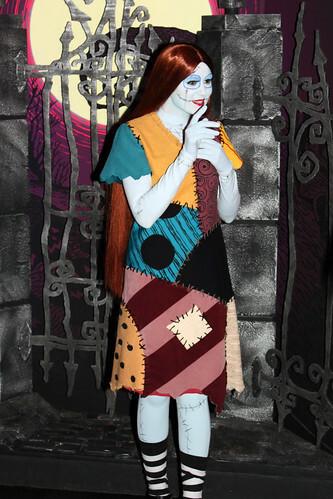 At Walt Disney World Sally appears at the Mickey's Not So Scary halloween Parties in the Magic Kingdom. 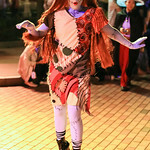 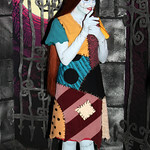 At Disneyland, Sally appears throughout Halloween season in New Orleans Square. 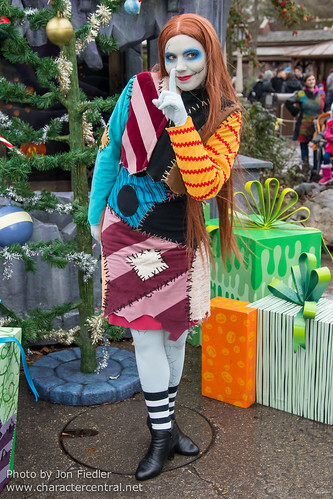 It is unclear if she will appear for Christmas season there this year. 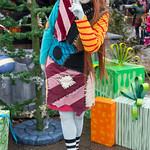 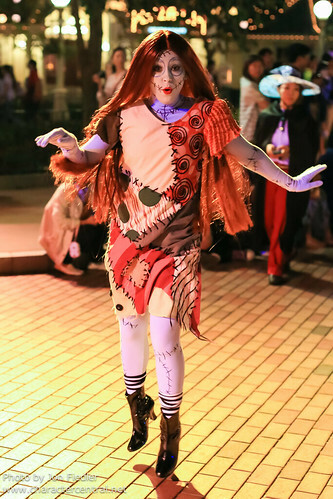 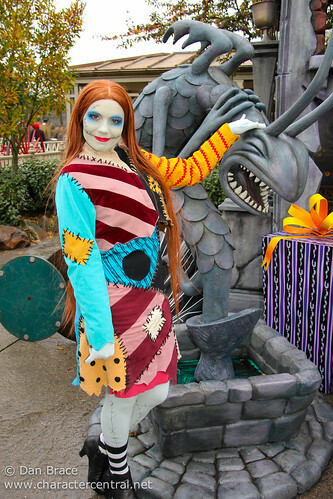 Sally used to appear in Town Square at Hong Kong Disneyland during Halloween season, but we have not seen any confirmed reports of her there this year.